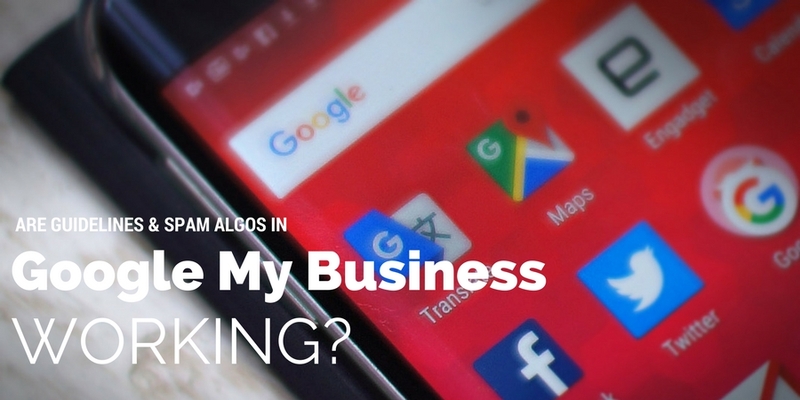 Are Google My Business Guidelines, spam algos and reporting systems working? I think not, but I’ll let you be the judge of that. There are any number of examples I could have picked but the Two business making Four listings in maps are in the same location which should in theory have made these a doddle for Google My Business algos, spam team and reviewers to pick up pretty quickly. Both local businesses have also created and verified SAB (Service Area Business) for the same business, probably at their home addresses. What should have flagged this is the use of same Tel Number & Same Web address. So it would seem that if an algo does not catch this, then even a human report (twice) gets overlooked. 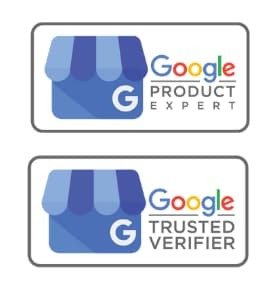 Reviews are probably the biggest let down in terms of Google business pages, but there does not seem to be any consistence with checks and balances in place when reported. 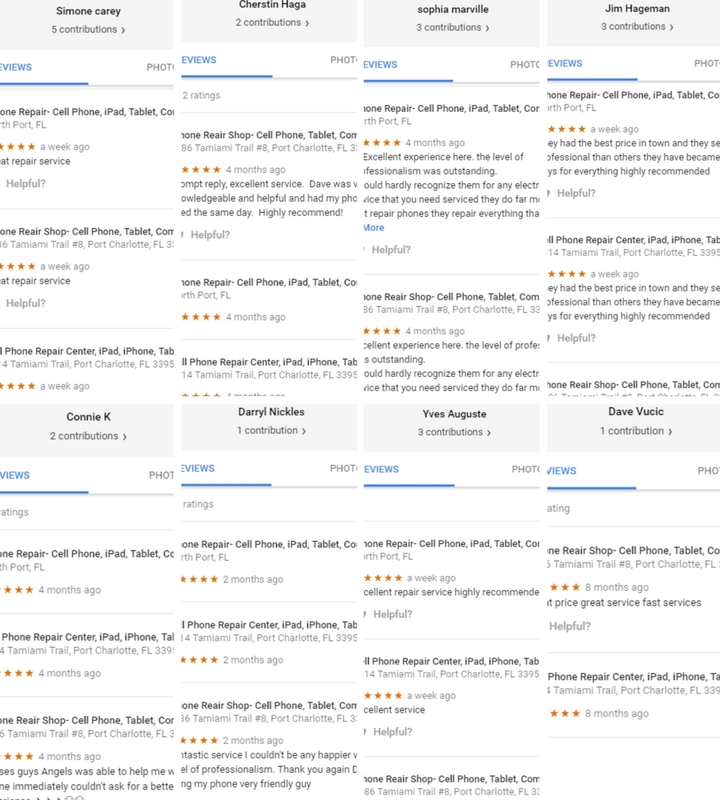 I have had some great successes in reporting reviews but all to often what are clearly fake comes back as A-OK.
Just a handful of the reviews to give you a flavour of what is going on. 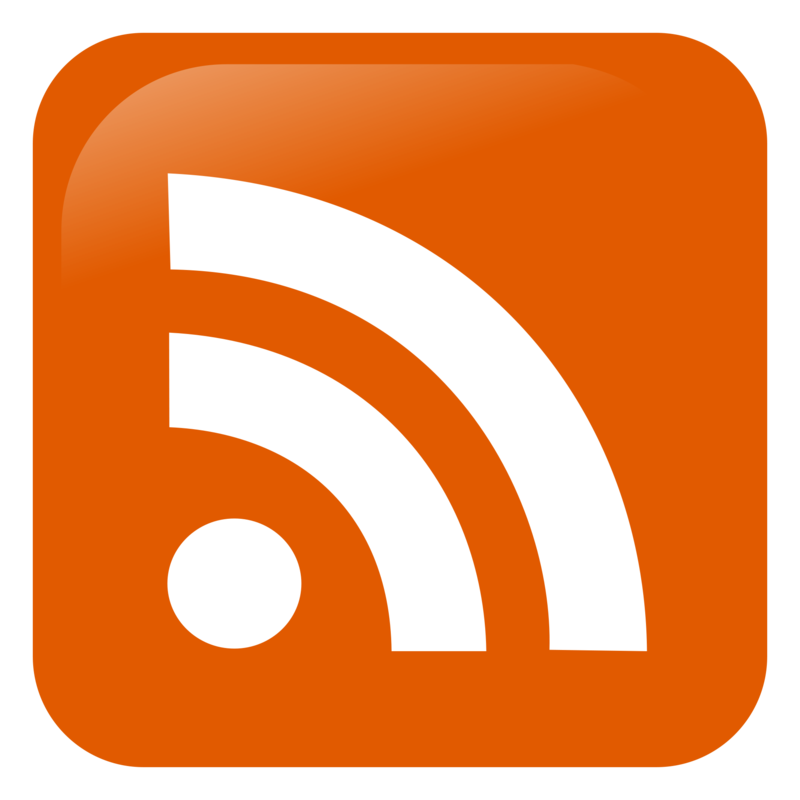 Clue 1: The reviewers are reviewing a business page that should not exist in the first place >> the Service Area Business page. Clue 2: The reviewers are also reviewing the 2nd store location at the same time. Alternatively: These have to be the unluckiest people in Florida, who seemingly took their phone into the 1st business location to get repaired then on their way home happened to break the phone again, luckily they happened to be passing the 2nd business location who fixed it again, but by the time they got home had somehow managed to destroy it again. Not wanting to drive to either stores again, they decided to use the SAB store to come out to their home and fix it for the 3rd time. So the Question is, Is Google My Business Spam Algos and Guidelines Working? 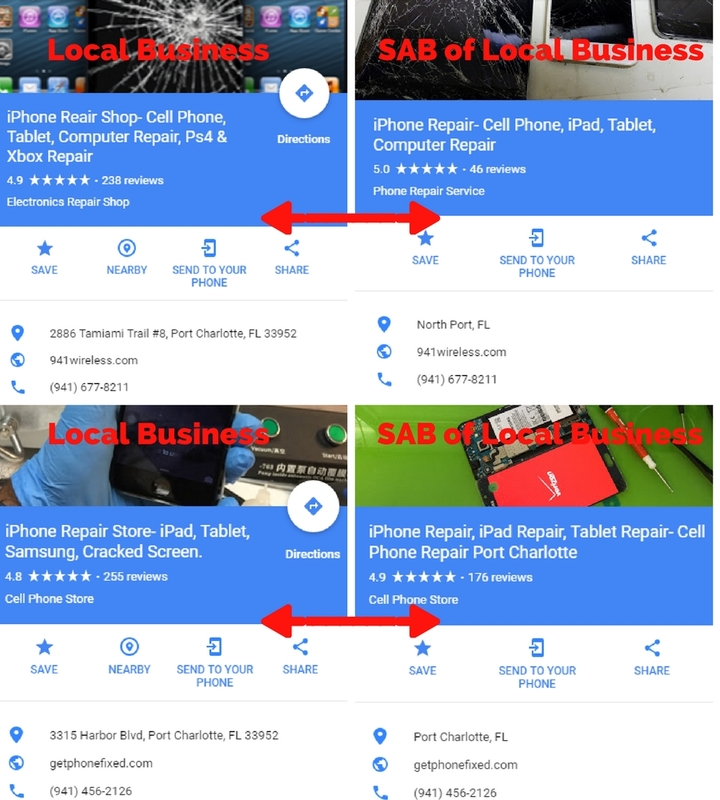 One Response to Are Google My Business Guidelines & Spam Algos Working?